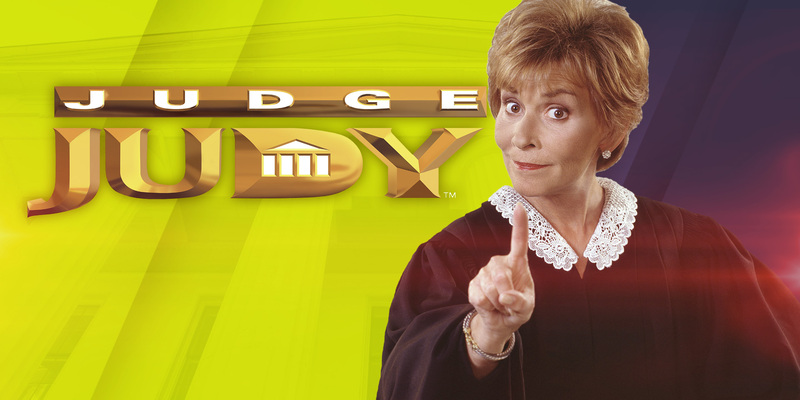 Delivering 3 of the top syndicated programs – Judge Judy, Wheel and Jeopardy…oh YES we can! 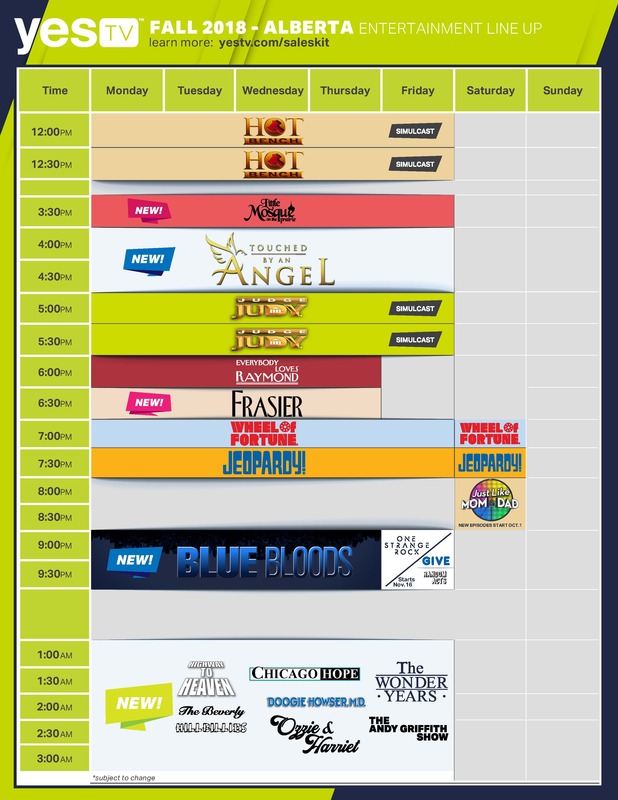 YES TV is the home of your favourite reality TV shows, game shows, courtroom dramas, and so much more. Our team is ready to provide you with exceptional service and creative marketing integration opportunities. 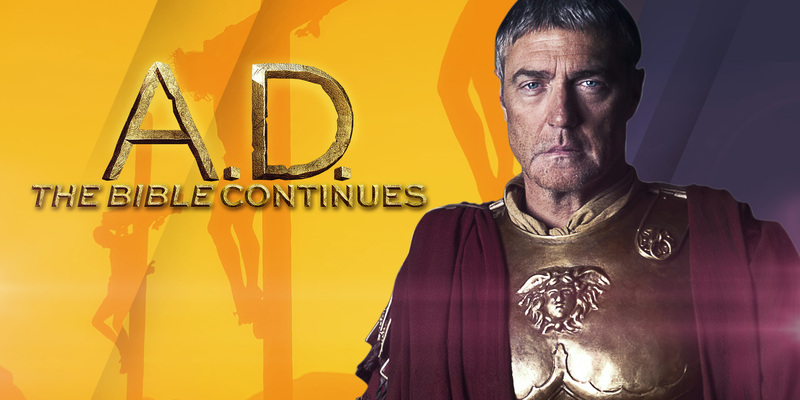 A.D. tells the story of the first followers of Jesus, bringing to life their dramatic struggle for survival in a complex and dangerous world. The Jewish nation is under the boot of Roman occupation. Some fight for freedom from oppression, others fight to maintain power and status. Revolutionary zealots battle with temple priests for the hearts and minds of the people. 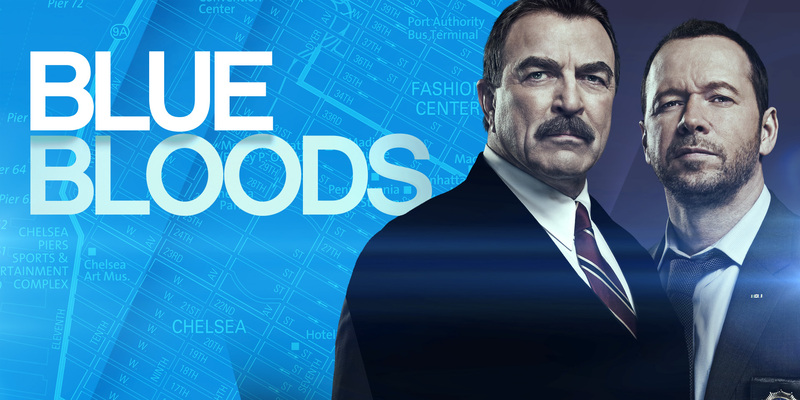 BLUE BLOODS is a drama about a multi-generational family of cops dedicated to New York City law enforcement. Frank Reagan is the New York Police Commissioner and heads both the police force and the Reagan brood. He runs his department as diplomatically as he runs his family, even when dealing with the politics that plagued his unapologetically bold father, Henry, during his stint as Chief. Starring Mandy Patinkin as Dr. Jeffrey Geiger, a hot-shot surgeon with emotional issues stemming from the psychiatric condition of his wife (played by Kim Greist), who drowned their infant son. Adam Arkin plays Dr. Aaron Shutt, a world-renowned neurosurgeon and Dr. Geiger's best friend. 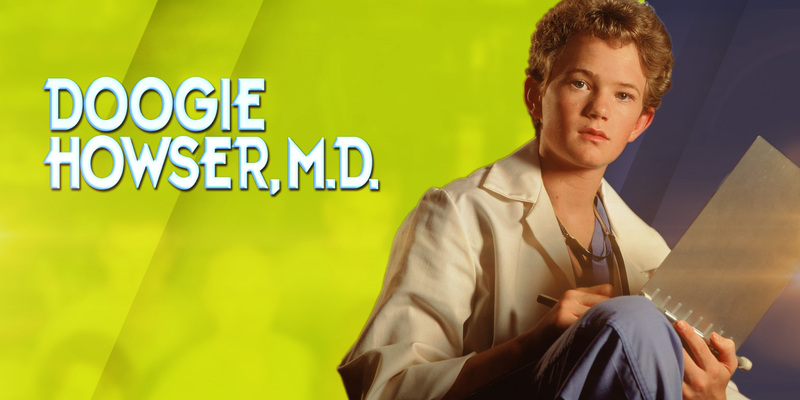 Doogie Howser is a brilliant young physician. Very brilliant... and very young. Doogie graduated from college at the age of ten and from medical school at the age of fourteen. By the age of sixteen, he was in residency at a Los Angeles hospital. Raymond Barone, a sportswriter for Newsday living with his family in Long Island. 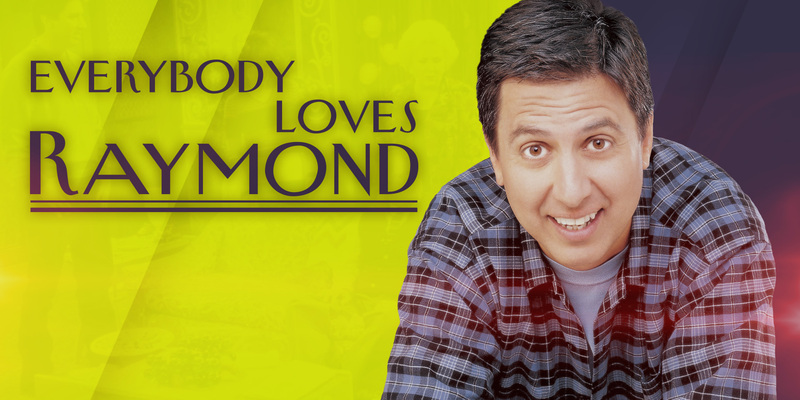 Beleaguered, diffident and dryly sarcastic, Raymond takes few things seriously, making jokes in nearly every situation, no matter how troubling or serious. He often avoids responsibilities around the house and with his kids, leaving this to wife Debra. 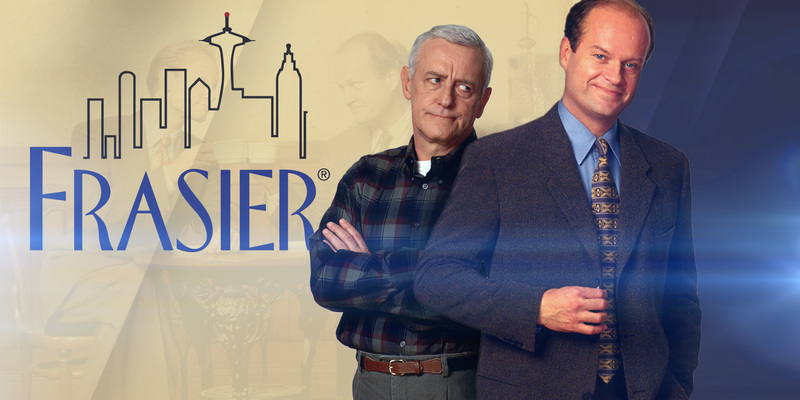 FRASIER is a half-hour comedy series set in Seattle, WA, which chronicles the lives of an eloquently pompous radio show host Dr. Frasier Crane (Kelsey Grammer), his brazen radio producer Roz (Peri Gilpin), his competitive, high-brow brother Niles (David Hyde Pierce), their crotchety father Martin (John Mahoney) and his quirky live-in nurse Daphne (Jane Leeves). 1 celebrity meets 2 deserving charities and secret millionaire style a grant of $25000 in every episode - get the kleenex ready! 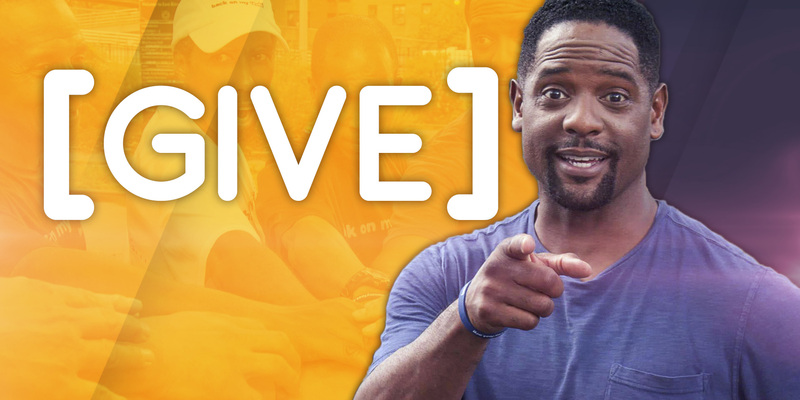 ‘Give’ awards a life-line of help to overlooked charities who make a life-changing impact on the communities they serve. 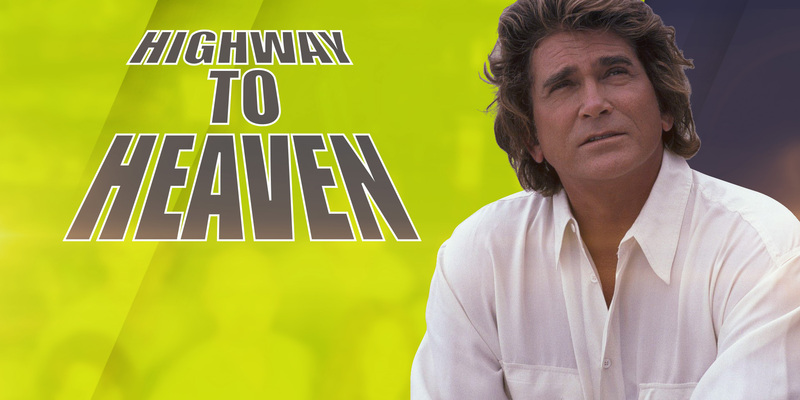 Jonathan Smith (Landon) is an angel who has been stripped of his wings and is now "on probation", sent to Earth. In the pilot, he meets Mark Gordon (French), a retired policeman now bouncing from job to job. At first distrustful of Jonathan, Mark comes to realize the true nature of him and is then given a job; to assist Jonathan in helping troubled people on Earth. Jonathan and Mark are given assignments by "The Boss" (i.e. God), where they are required to use their humanity to help various troubled souls overcome their problems. 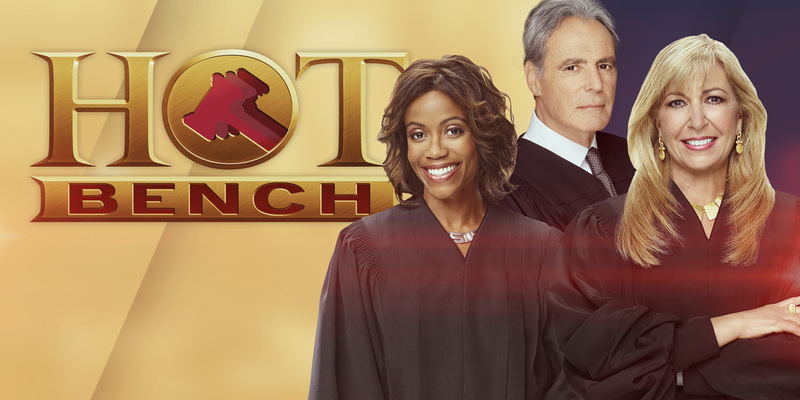 Created by Judge Judy Sheindlin, who headlines the #1 show in syndication JUDGE JUDY, HOT BENCH adds a new dimension to the court genre, with a panel of three judges hearing court cases, arguing the merits of the case amongst themselves and rendering a verdict. 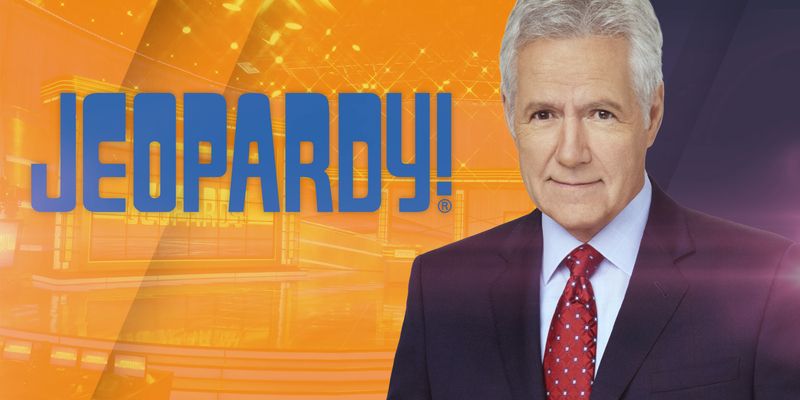 Alex Trebek hosts this quiz game-show where the answers are revealed and the contestants must guess the questions. JEOPARDY! 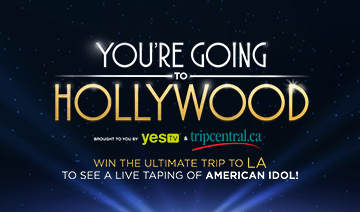 is the #1-rated quiz show in syndication with nearly 9 million daily viewers. 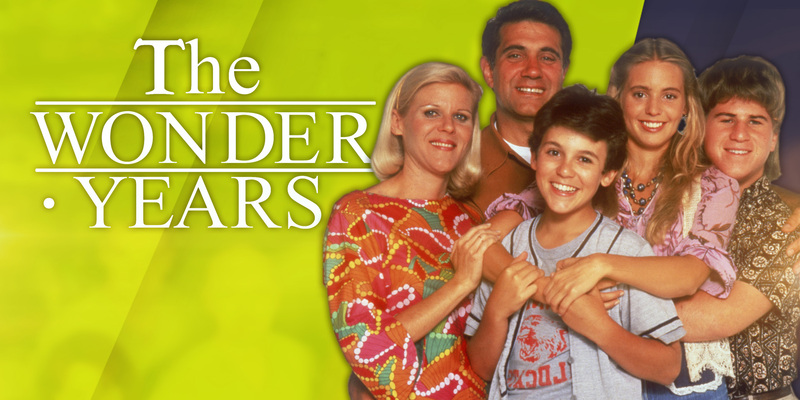 The show has been honoured with 31 Daytime Emmy Awards since its 1984 syndication debut. The people are real. The cases are real. The rulings are final. This is Judge Judy. Judge Judith Sheindlin tackles real-life small claims in her courtroom with her no nonsense attitude. JUDGE JUDY brings her trademark wit and wisdom to the widely successful half-hour series that takes viewers inside a television courtroom where justice is dispensed at lightning speed. 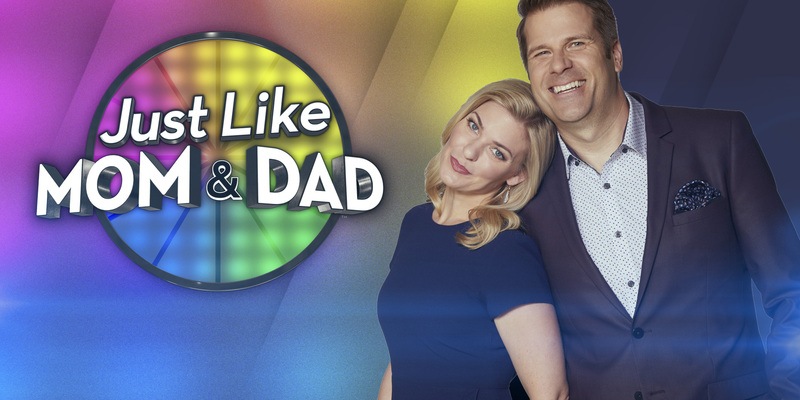 Shot before a live, energetic studio audience on a bright, digital stage filled with flashing lights, moving screens and a big, tempting prize wheel, each episode of Just Like Mom and Dad features three different parent-kid pairs. 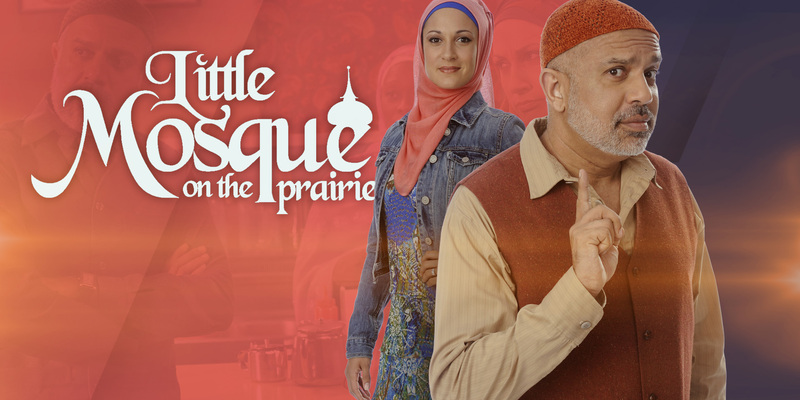 The series focuses on the Muslim community in the fictional prairie town of Mercy, Saskatchewan. The primary institutions of the community are the local mosque, presided over by imam Amaar Rashid and located in the rented parish hall of the town's Anglican church, and Fatima's Café, a downtown diner run by Fatima Dinssa. Living Local is putting the focus back on community. 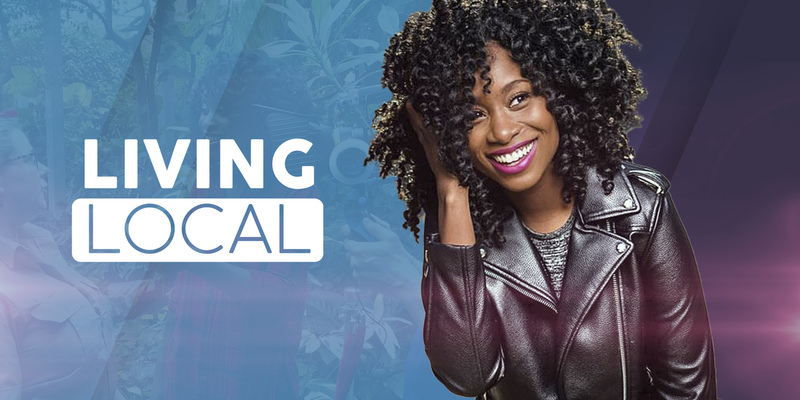 In a world of chains and brand names, Living Local highlights local events, unique businesses, and stunning locations right here in Southern Ontario. From a maple syrup farm in Niagara, to axe throwing in Burlington, Living Local wants to show viewers all there is to do in the communities around them. How did the big lump of rock that is our planet come alive? 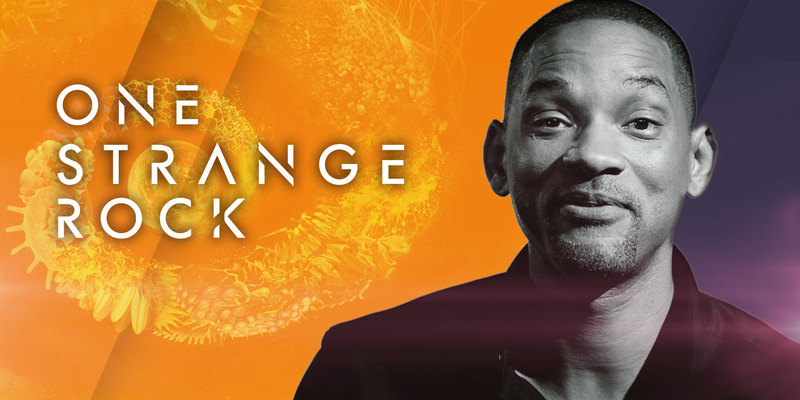 ONE STRANGE ROCK is the incredible, strange story of life on Earth, told by a band of charismatic astronauts. These are the only people who have seen Earth as it truly is – a perfectly calibrated life-support system floating in space. Mischief with meaning is the name of the game on Random Acts. 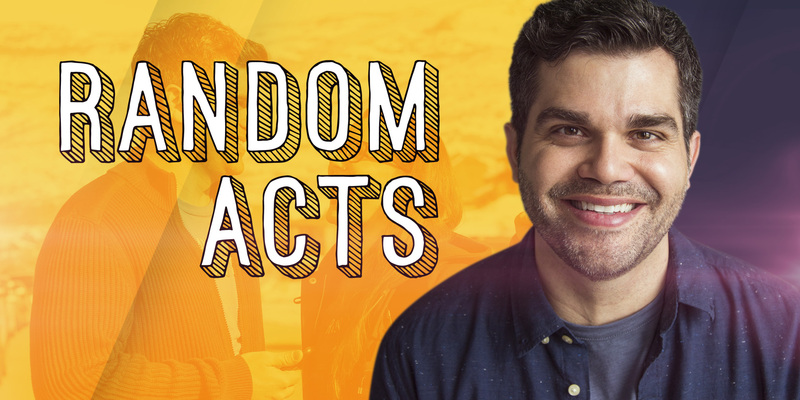 A team of proficient pranksters goes undercover to make deserving people's dreams come true in unexpected ways while the heartwarming hi-jinks are captured on hidden cameras, inspiring viewers to pay it forward. Wealth can be determined by the quality of your life, by your number of friends, by the state of your finances, by the feeling of fulfillment and happiness and much more. There is not one single formula to equating your means. That’s why The Wealthy Life covers it all. The late 1960s – across America news of the Vietnam War is broadcast nightly. College students are marching in protest. The nation is still mourning the assassinations of King and Kennedy, and Flower Power is in full bloom. Parents groan at the sight of their teenagers’ long hair and change is everywhere…especially in the suburbs! A beautiful, young earthbound angel and her down-to-earth supervisor inspire people facing adversity to change their lives for the better. Pat Sajak hosts this all-time favourite game show where contestants guess letters to reveal mystery words and phrases. Prizes are won based on the results of spinning the wheel and guessing correctly to solve the mystery. 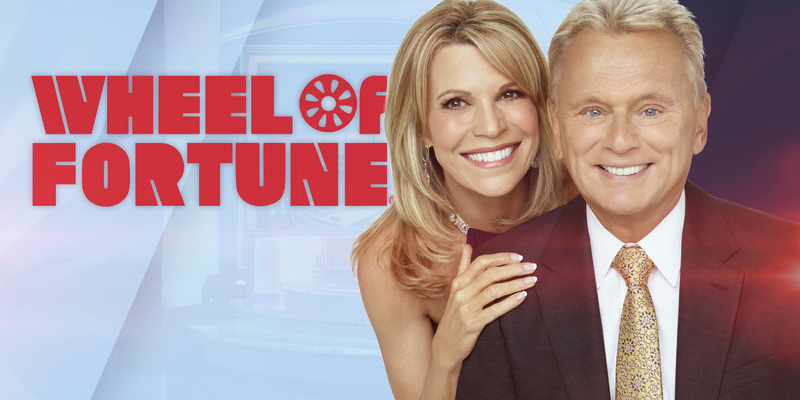 Vanna White stars as the ‘letter-turner’. 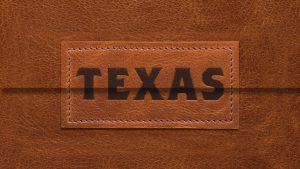 For this promotion the team at YES TV produced a 30-second commercial contest spot showcasing Texas Tourism, 4 weekly watch and win 15 second question spots and 4x 0:15 second upper third answers which aired in Jeopardy. Prize: Round-trip air transportation for two to Texas, 7 nights hotel accommodations in 3 cities. 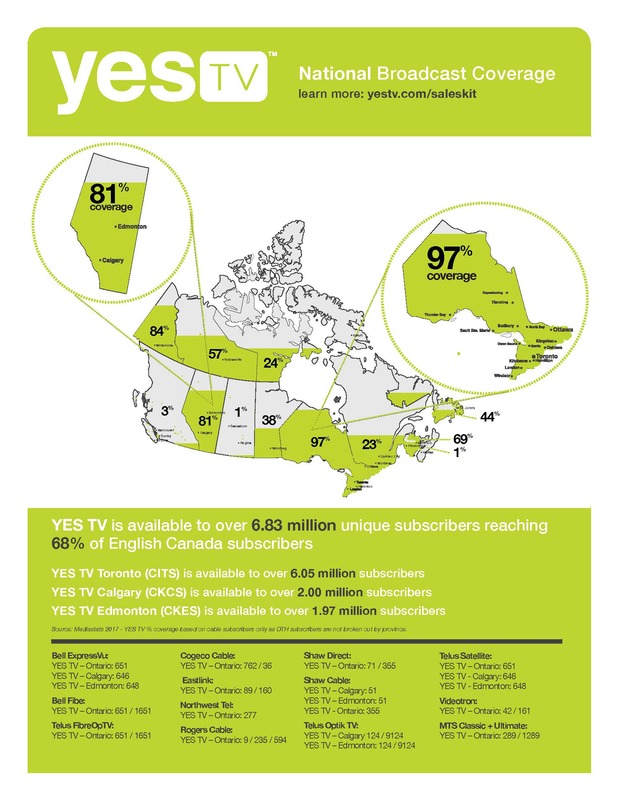 For this promotion the team at YES TV produced a 30-second commercial contest spot and lower third. 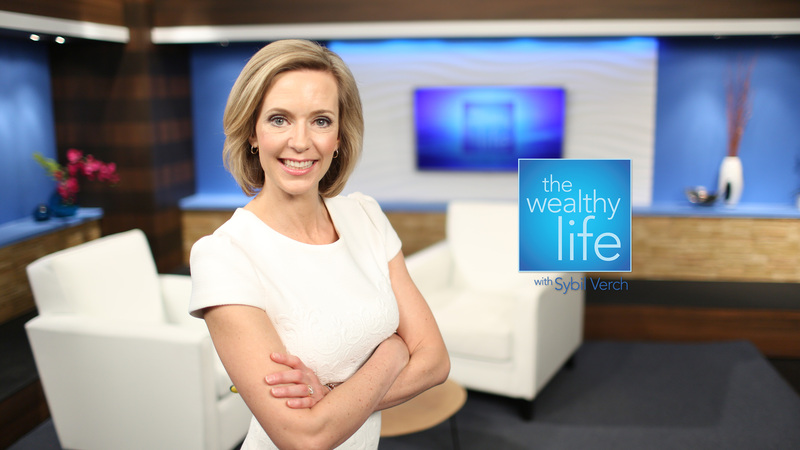 The client’s logo and tagline were included in all of the on-air creative. The promotion also included a custom contest landing page. Additionally, a hyperlink to the client’s website was included on the contest landing page. For this promotion the team at YES TV produced a 30-second commercial contest spot and lower third. 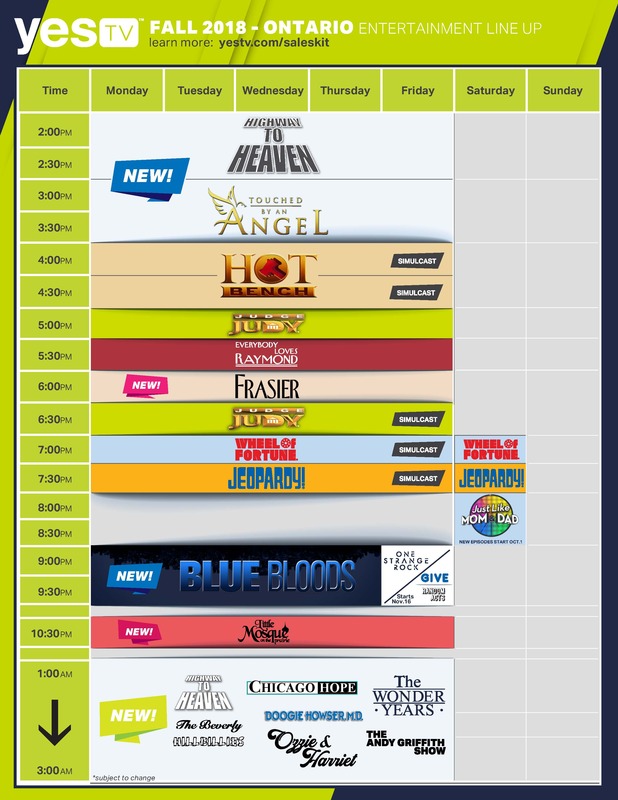 The client’s logo and tag-line were included in all of the on-air creative. The promotion also included a custom contest landing page. Additionally, resort images and a link to the client’s website were included on the contest landing page. 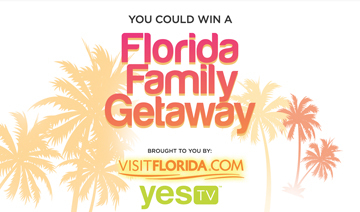 Prize: Round-trip air transportation for four to Fort Myers, FL · Four nights’ quad-occupancy accommodations at Gullwing Beach Resort · Four tickets to the Imaginarium Science Center.